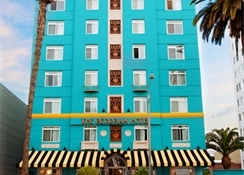 Vintage aesthetic coupled with contemporary accoutrements, The Georgian Santa Monica luxury hotel boasts a history as vibrant and rich as their accommodations. 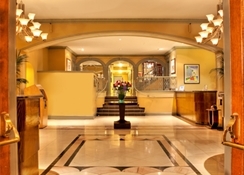 A shining star of the Santa Monica coastline for nearly 80 years, classic Hollywood glamour graces every aspect of The Georgian Hotel. While enjoying their expansive verandas, guests won't find it hard to envision old-Hollywood icons lounging about and soaking in the Santa Monica sunset, cocktail in hand. Sultry music plays in the background while the glamorous toast their good fortune. 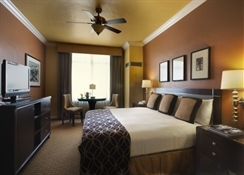 Escape to luxe Santa Monica guest rooms and suites featuring a variety of the finest amenities including sumptuous bedding, indulgent bath amenities and a variety of high-tech offerings throughout. The Georgian Hotel in Santa Monica is an icon that transcends time. 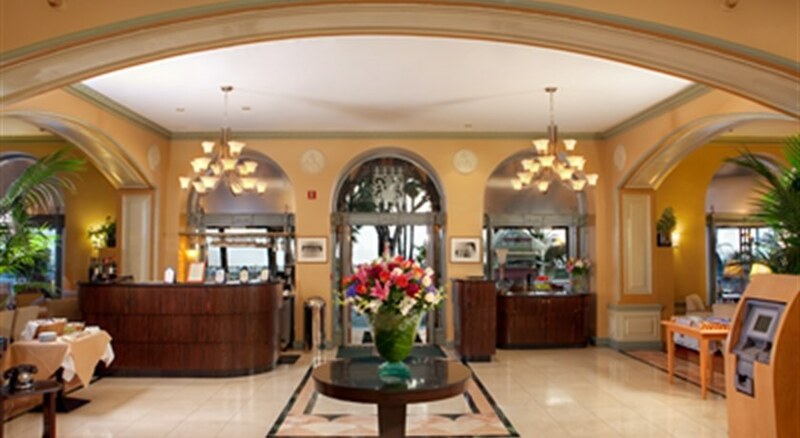 Experience the serenity and elegance of a premier Santa Monica luxury hotel. 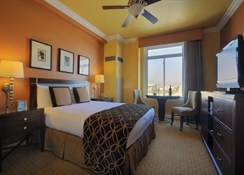 Classic charm accented with modern enhancements make The Georgian Hotel an incomparable choice among Santa Monica luxury hotels near Santa Monica Pier.